The British Lionhearts is a UK-based franchise which competes in the World Series of Boxing (WSB). The franchise is a partnership between GB Boxing and the International Boxing Association (AIBA) and is supported by funding from UK Sport’s major events budget. 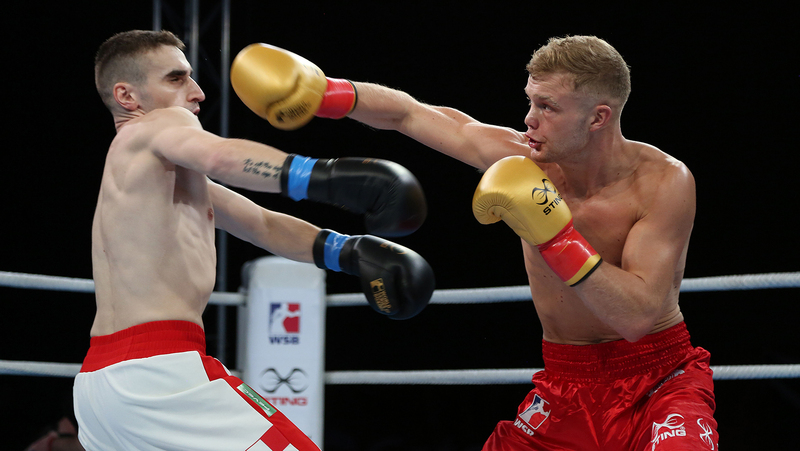 The team is predominantly made-up of boxers from the GB Boxing squad, however it does contain a number of overseas boxers as the rules of WSB state that every squad should include a quota of international boxers. In 2016, the British Lionhearts team enjoyed its best ever season in WSB when it finished runners-up to the Cuba Domodores. The team’s path to the final included a semi-final victory over the 2015 champions, Astana Arlans Kazakhstan and crushing quarter-final win over the Ukraine Otamans, both of which took place at York Hall in London. It was the team’s third season in the WSB following its debut in the competition in 2013 when the Lionhearts made the quarter-finals, eventually losing-out to the Mexico Guerreros 6-4 over two-legs. The team did not compete in 2014, but returned for the 2015 season when it established a permanent base in London with the majority of the team’s home fixtures being at York Hall. Other venues included the CopperBox Arena on the Olympic Park, where the Lionhearts hosted the Cuba Domodores, and a dinner show at The Brewery in the City of London against the Russian Boxing Team. A tough group meant the Lionhearts did not reach the knockout stages in 2015, however the team’s super-heavyweight, Joe Joyce, confirmed his status as one of the best boxers in the competition and finished the season as the 2nd ranked boxer at his weight in WSB. This emulated his achievement from the 2013 season. 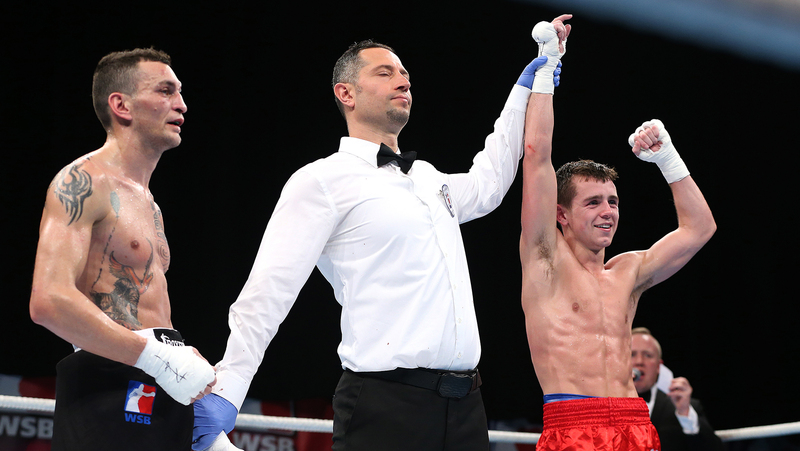 The 2016 season was the team’s best yet as the British team came top of a group that included USA Knockouts, Mexico Guerreros and the Morocco Atlas Lions with Lionhearts boxers being named ‘WSB Boxer of the Week’ on three occasions and light-welterweight, Pat McCormack receiving the award for ‘WSB Boxer of the Group Stages’. The team’s performances ensured a home draw in the semi-finals which saw an inexperienced Lionheart line-up demolish the Ukraine Otamans 8-2 over two nights at York Hall before knocking out the defending champions, Astan Arlans Kazakhstan, 7-3 in the semi-finals. 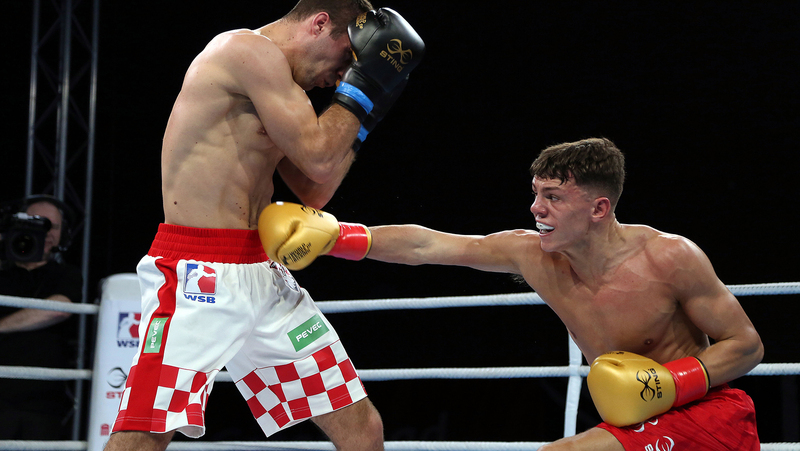 A final against a powerful and experienced Cuban team, which contained six current or Olympic champions, proved a step too far as the Lionhearts were unable to land their first WSB trophy in the final which took place in Tashkent, Uzbekistan in June 2016. The British Lionhearts team is set to compete in Season VII of WSB which is due to begin in January 2017. 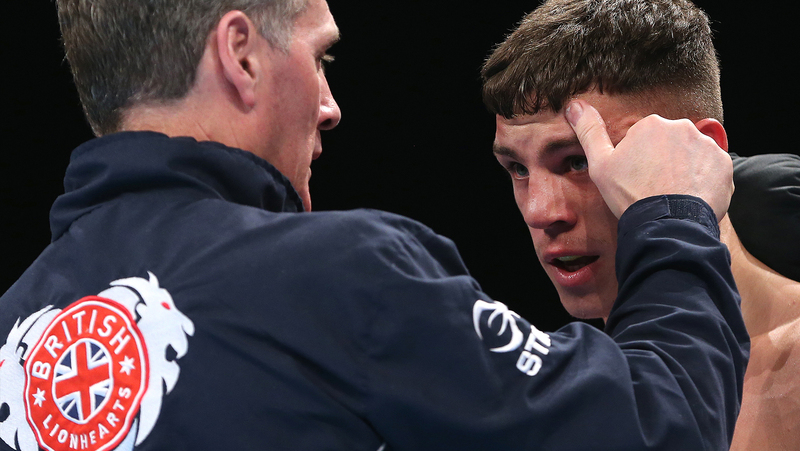 To keep track of all British Lionhearts news, follow the team on twitter @Brit_Lionhearts.